Patriotic Front Party Media Deputy Director Antonio Mwanza says his party does not trust army soldiers. 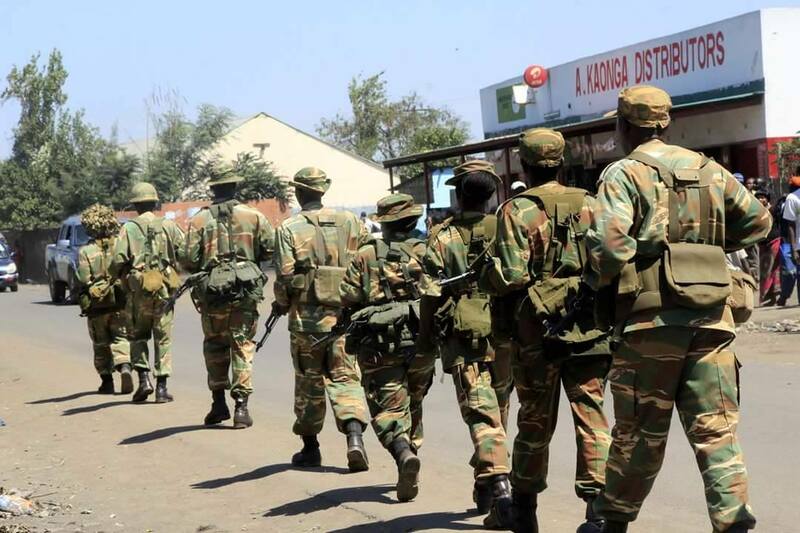 Mr. Mwanza says all army soldiers have been removed in the streets of Lusaka and only ZAF officers are patrolling in the streets. He says soldiers are not predictable and the party submitted to President Edgar Lungu that all army soldiers be removed from the streets. “We as the party don’t trust our soldiers. These are unpredictable people who can take our government at ransom. It is only wise to remove them before we talk of something else” said Mwanza. And President Edgar Lungu has quietly removed soldiers in the city of Lusaka and has with immediate effect replaced them with ZAF officers who are loyal to him. It is allegedly said that Army soldiers were planning to disturbalize the running of government affairs.